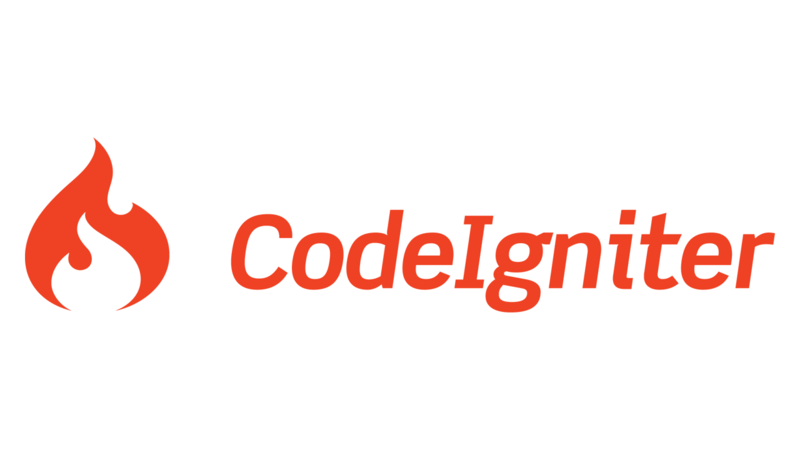 Organizing page mark up and having separate partials inside Code Igniter is something which I really enjoy and it is very important when you project has a lot of pages. The basic idea is to have all the repeating elements of the page as individual views and only work on the piece of content which is required. This also helps the themer work in sync with the development process. This shows that the main page is using four different views. This is how I generally divide my page layout. There can be more partials forming your main layout depending upon the need. Menu / Navigation: This view holds my menu, breadcrumb markup. I have used Bootstrap CSS framework in quite a few of my projects and one thing is for sure – the menu markup has a lot of nesting. And to have all of them inside the main layout will soon bloat up your main layout and you won’t feel like working on it :). So, I put that as an individual view. Partial view: This is the content view which will come from the controller. I will be using the main page layout, pass this view as part of the view data and then the main view will render this view and the data for that particular page will be passed into it. Now, we will create the default template that is showcased on Twitter Bootstrap site. Click here to view the template. This is the Bootstrap starter template. I have made a few changes to the default template to use this with Code Igniter. The first is to echo the base_url function to get the url from the CI framework. And also I have added the html5shiv js from the cdn instead of storing it locally. Once this is done, we will need to take care of the menu. If you see the markup the navigation code comes before the start of the container tag. So, when the final layout view is built, we need to take care of that. And then the easy part is the footer view which does not have much for now. Here I have removed the script tags because we will be loading them later or through the controller as per our requirement. 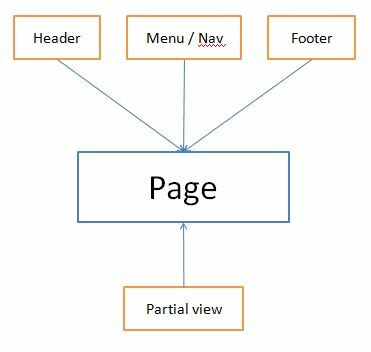 Now comes the page_view which is kind of the main container view and will be calling all the partials and finally build the page. In this you will see that I have user the code igniter function to load the view – the partials which we have created. First is the header then the menu ahead of the container div and then last is the footer. Once this is done, we create a controller home.php and inside the index function we call the page_view view. Once this is done, we will get the full page as we wanted.